So yes I found these two products after I sorted our my hair products and was very pleasantly surprised. 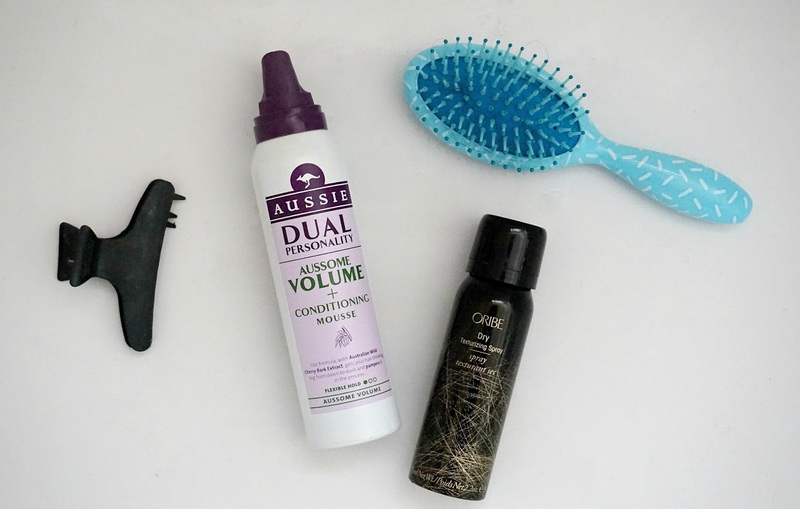 I washed my hair in the shower then rubbed some of the Aussie Aussome volume + conditioning mouse in after I towel dried it then blasted it with the hair dryer upside down! I also tousled it a little with my brush and fingers as I was drying it to get the wavy look. 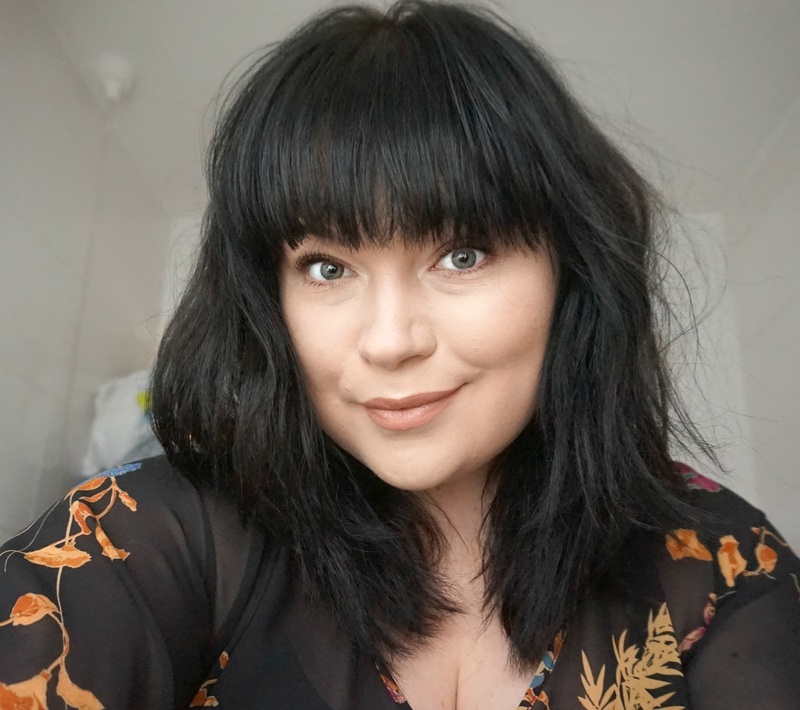 Then once my hair was completely dry I sprayed some of the Oribe dry texturising spray and scrunched my hair with it and again tousled it a little with my fingers until I got the desired look I wanted. All in all it took me about 10 minutes with drying time, the time will obviously depend on how thick and long your hair is but its a super easy way to get big bouncy hair. It lasted all day also, now I know what to do of a morning if I'm having a hair nightmare and don't fancy rocking the mum bun. If your going heat free with your hair I think you could get this look also if you just towel dry your hair and leave the mouse in overnight then place the spray in your hair in the morning, I don't see why it wouldn't work, I was surprised how much volume I had in my hair though as we all know when your hair has just been freshly washed you can't do much with it, it's usually too soft and a bit flat but the Oribe spray gives it a life of its own and you can even use this on days where you don't want to wash your hair to still keep it looking and feeling fresh, I'm really happy with my finished look. 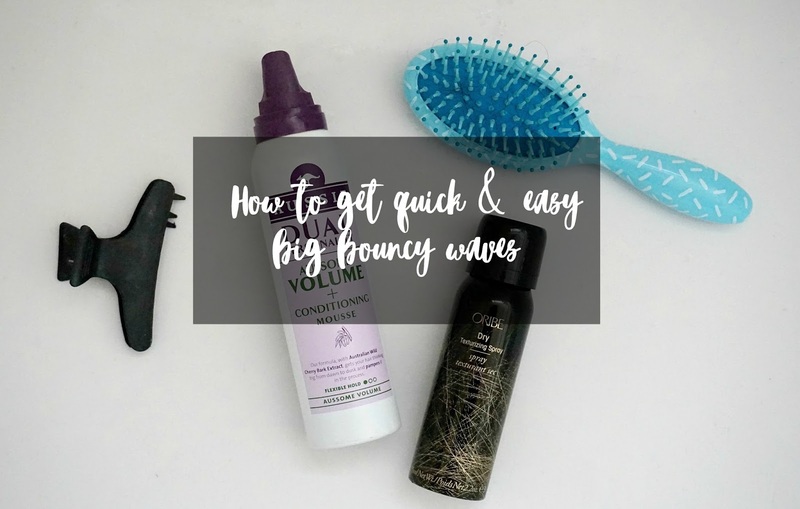 Do you have any quick hair tips? Your hair looks gorgeous! I've been dying to try that Oribe spray for AGES! The Oribe Spray sounds amazing, your hair looks stunning! Every year I end up dying mine back black, im obsessed. Looking fabulous! I've just got the oribe spray so will try this! Gorgeous, you really suit your hair like this Paige!